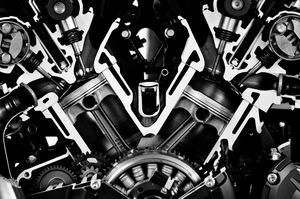 A V4 engine is a V form engine with four cylinders. 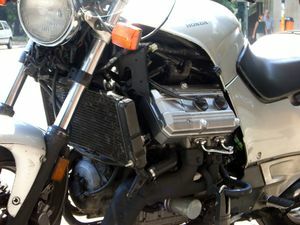 Honda ST1100 and ST1300 (Pan-European) with longitudinally mounted V4 engine. This page was last edited on 4 June 2010, at 14:20.